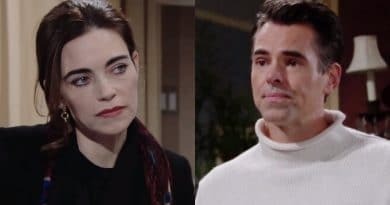 Young and the Restless spoilers for the next two weeks show that Victoria Newman feels sparks with Billy Abbott while she still struggles. 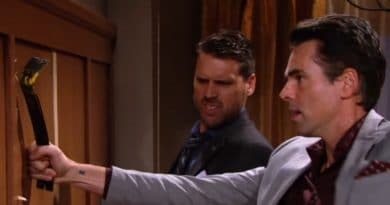 Young and the Restless spoilers reveal that Nick Newman and Billy Abbott team up to face a common enemy and Summer Newman marries Kyle Abbott for a price. 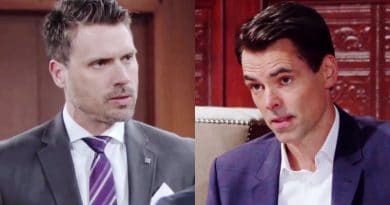 ‘Young and the Restless’ Spoilers Week of Feb 25: Phyllis Deserted – Billy and Jack Kick Her When She’s Down? 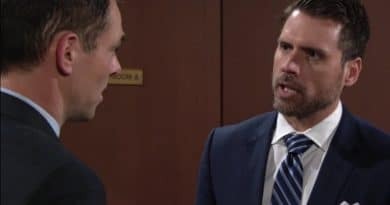 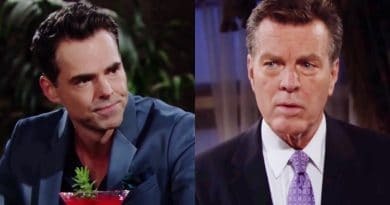 Young and the Restless spoilers reveal that Jack Abbott and Billy Abbott work together to take back Jabot from Phyllis after her betrayal. 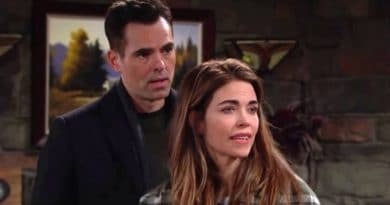 ‘Young and the Restless’ Spoilers: Billy and Victoria Make Up – Villy On Again? 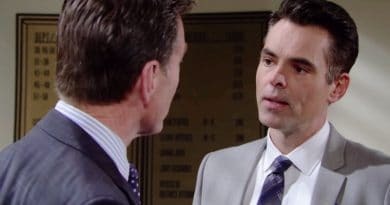 ‘Young and the Restless’ Spoilers: Summer Newman Returns – Billy in Trouble? 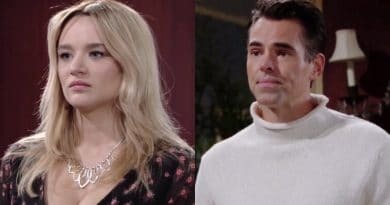 Young and the Restless spoilers reveal that Summer Newman returns to town, potentially causing trouble for Billy Abbott.